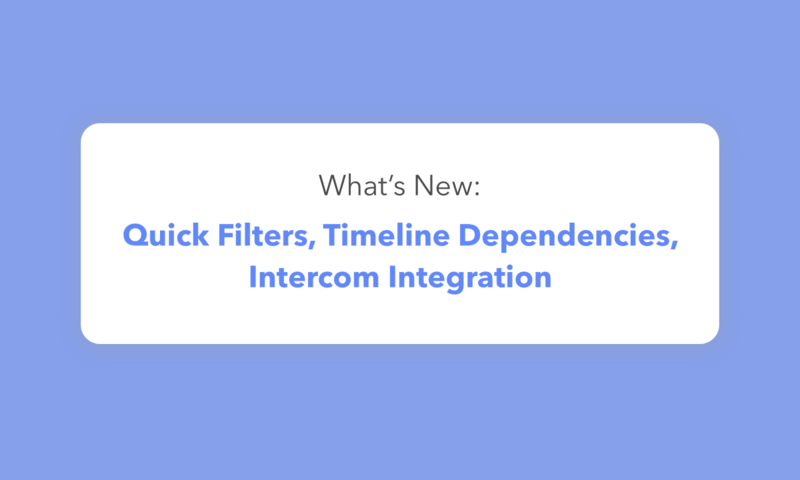 We are happy to announce some recent product improvements we’ve made. Now you can do even more with Hygger. Sometimes to see the whole picture to where your project is going and what you should do next, you need to look from different angles and viewpoints. 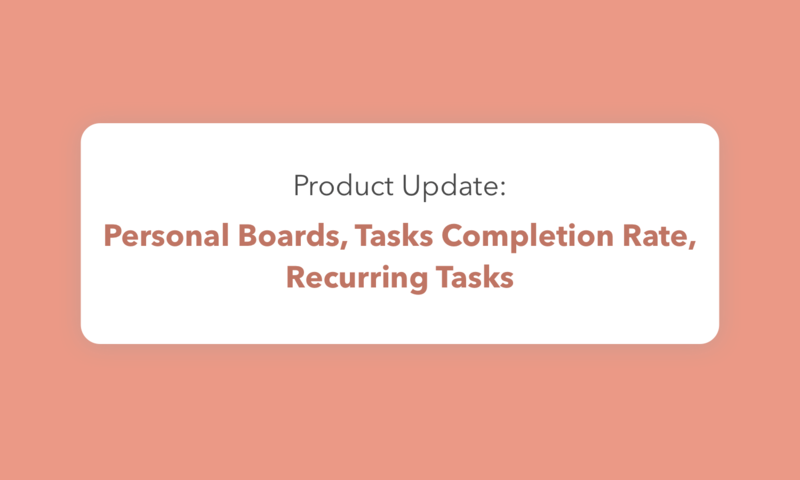 That’s why now Hygger provides you with such possibility – View your tasks as Board, by Version, in Table view and Priority Matrix. Let us describe each of them. Use the Table view to see your tasks in a spreadsheet format. It will allow you to quickly add new tasks and edit existing. The feature is especially useful when you work with a lot of tasks. The basic task parameters are displayed on it and you don’t have to open every task. Easy like 123. Version allows you to work iteratively on your project. You can gather the most crucial tasks for product development in the first version, while the second one can be used for further product implementation based on customers’ feedbacks, insights or feature requests. Now you are able to divide tasks between versions by this board view and see the estimated number of story points and estimated hours. Using Priority Matrix you can easily define the more and less profitable tasks, and thus optimize your working process according to it. If you are a freshman in Hygger and you are not familiar with Priority Matrix, you can read more on Hygger University. This view is visible only if you switch on the Prioritization and choose the Value/Effort, Value/Risk or the Eisenhower matrix. To succeed with your product, you should know your crucial tasks, features or project peculiarities that bring a lot of value to your business. 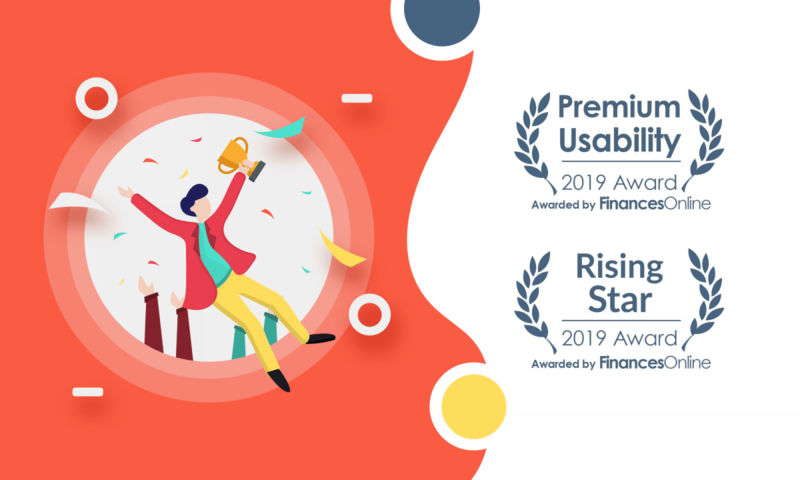 That’s why we upgraded Hygger with prioritization, that helps you to rate and then sort your tasks by their importance and choose the most profitable ones for further development. 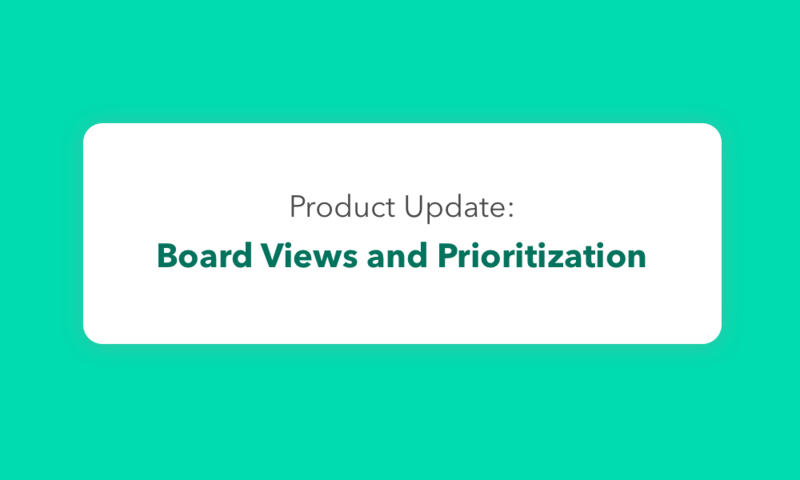 Now Prioritization is available on every board. You can switch on the Prioritization and choose what method is more appropriate for your case, or even use several methods. You can choose between the following types: 2×2 Priority Matrix, Weighted Scoring, ICE scoring, and RICE score model. 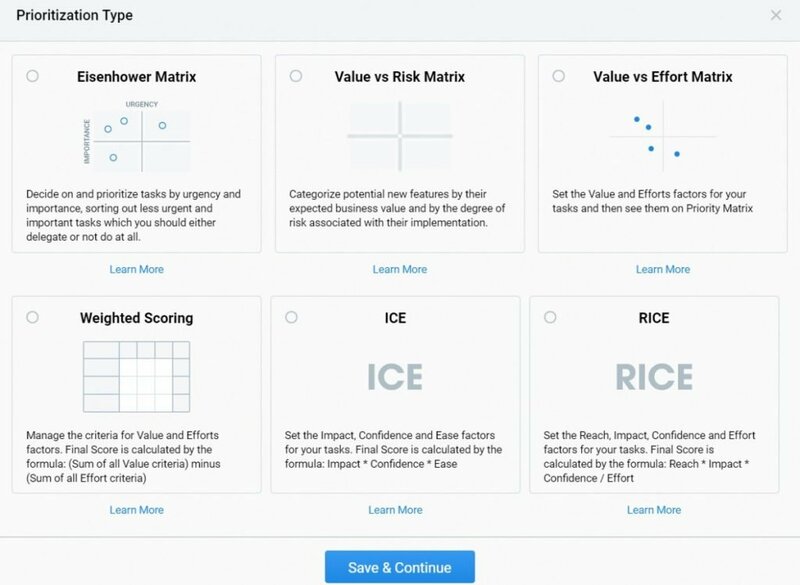 To save your time from axes changes and finding the way to do it we added two more Priority Matrices to Prioritization types – Value/Risk and Eisenhower matrix. Eisenhower matrix is also called an Urgent/Important Matrix. It has this name, as you detect the first-to-do tasks in accordance with its Urgency and the Importance. 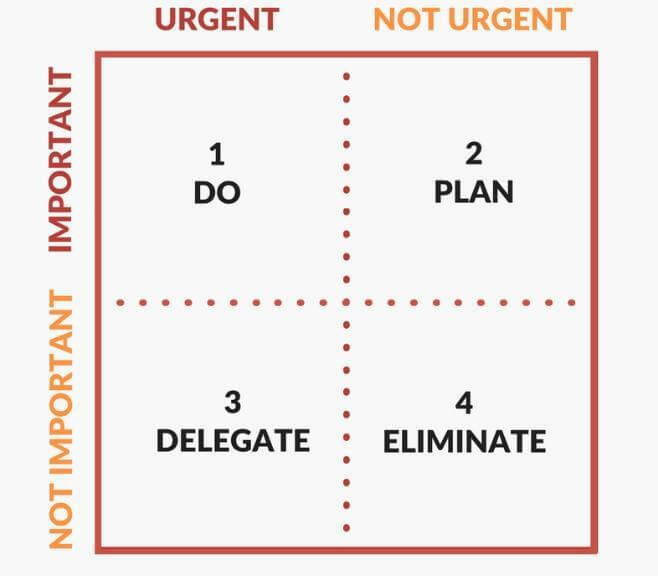 The Matrix has 4 quadrants (Do Now, Schedule, Delegate and Eliminate), which are obtained by the crossing axes the “Important – Not important” and ”Urgent-Not Urgent”. It is one of the most famous time management methods to determine the priority tasks. Schedule risk – this cannot be realized by the time we need it. Cost risk – this may cost more to run than what the business case allows. Functionality risk – we are not able to do this. Before using this Matrix you should decide for yourself how to act after evaluation: avoid risky tasks and go for high-value first or vice versa. Read more about Eisenhower and Value/Risk Matrices on Hygger University. 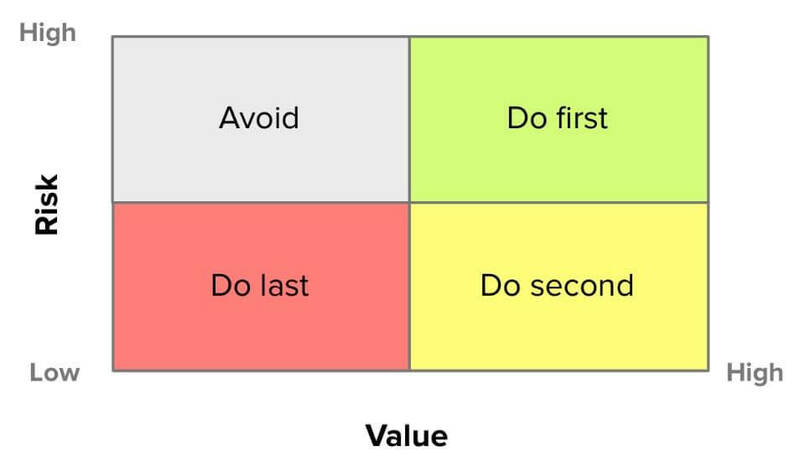 By default, Priority Matrix has 4 quadrants – Big Bets, Quick Wins, Maybes and Time Sinks. First of all, Hygger Product team adds Quadrants to Quick Filters. Now you can filter your tasks by it and there is no necessity to reopen Priority Matrix to see tasks from certain quadrant. And the second change our team made is the ability to rename these quadrants. 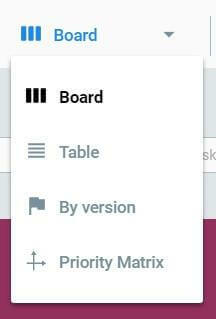 Now you can redesign Priority Matrix according to your needs and requirements. As the example, you can name quadrants as “Focused”, “Zone of Minimum Risk”, “Can Wait”, “To Do” or “Not To Do”. 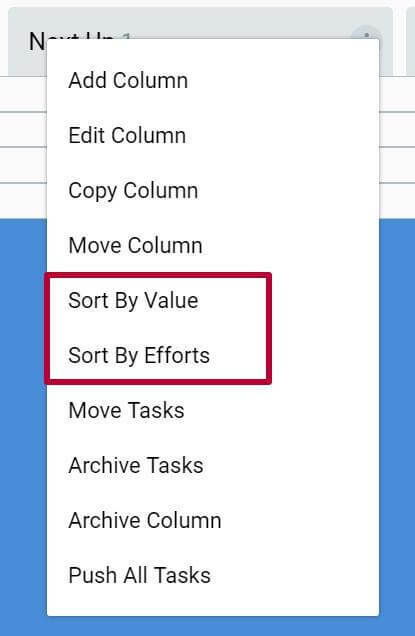 Another way to sort your tasks according to its importance and urgency is Sort by. 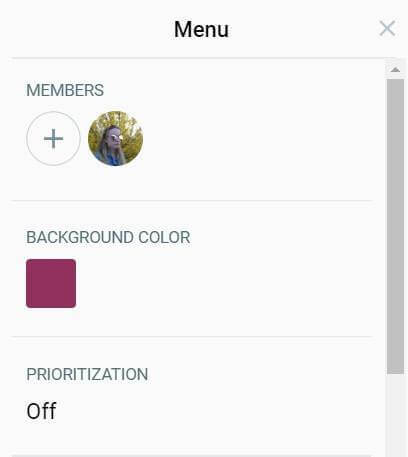 You can click on the three dots menu of the column and choose the criterion you need (for each prioritization type will be its own criteria). This option helps you to organize tasks on the column, so the most valuable tasks will be on the top. It’s a one-time operation. If you change the tasks order, the original order won’t be returned. More is yet to come! We continue to improve Hygger, so stay tuned!